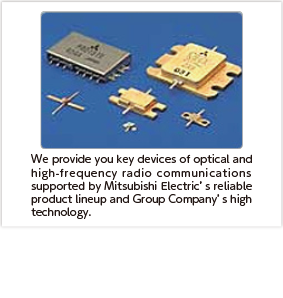 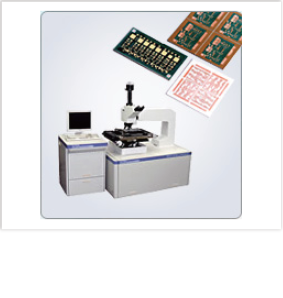 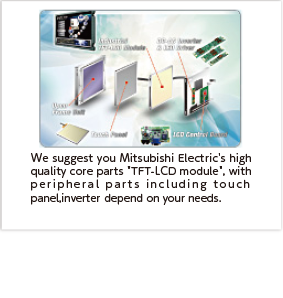 With an advanced technology and rich lineups Mitsubishi semiconductors meet the needs evolving with the times. 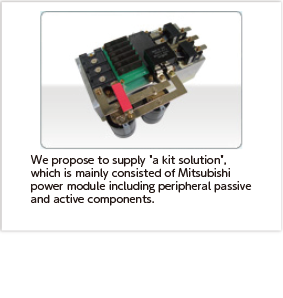 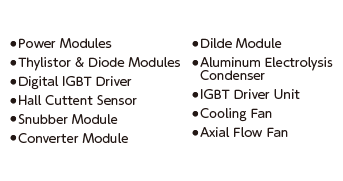 Setsuyo Astec provides optimum system solution in various areas while developing unique and attractive products. 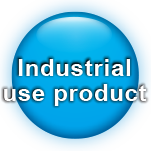 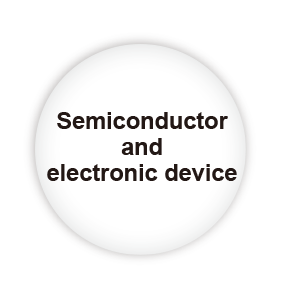 Setsuyo Astec makes a commitment to satisfy your integrated requirements covering from system development to the delivery support.